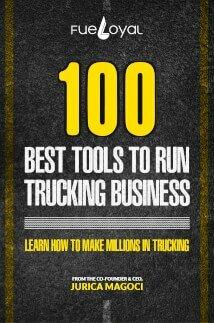 This article is dedicated to the 10 best trucking companies in California. If you are living in the sunny state of California and you are looking for a trucking company that will transport your loads, still you cannot decide which trucking company to choose,in that case this article will be of your great use. 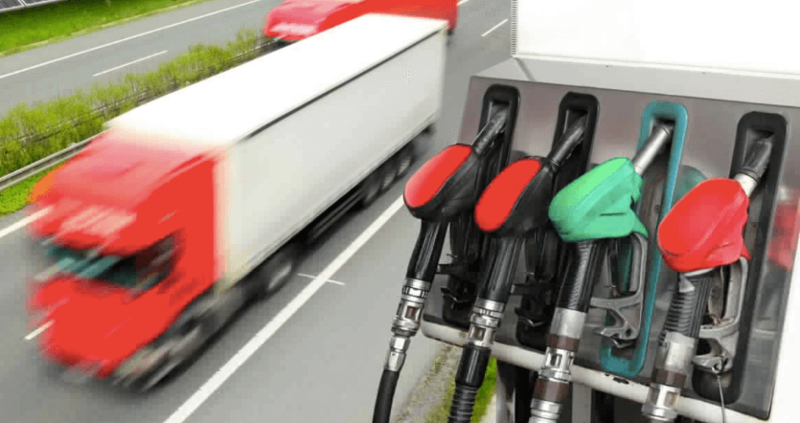 We are all aware that finding the best trucking company in California is not that easy. That is so because not all companies are providing the transportation services in a professional way. 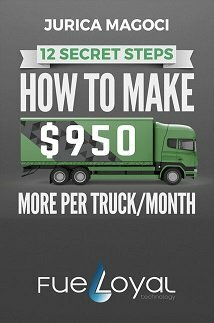 A good research is the essential thing that everyone who is in search for a trucking company should do. 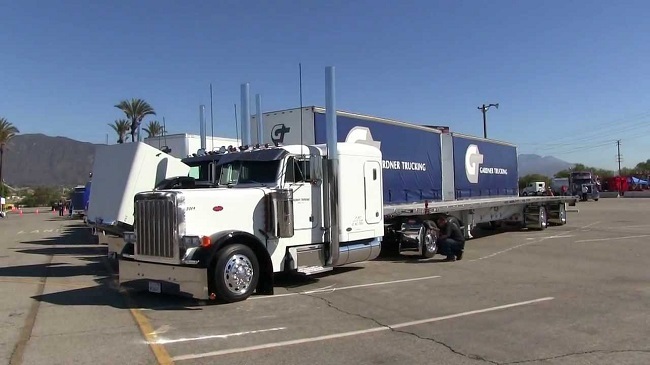 Gardner Trucking is one of the best trucking companies in California. What makes this company unique and among the best is that it provides ultimate care and support to their truck drivers, as well to their customers. Moreover, this trucking company is composed of quality individuals that are seeking excellence when it comes to serving their customers. Gardner Trucking is dedicated to every single truck driver. They are providing truck drivers with continuous trainings and liability, as well as trucks that are equipped with the latest technologies. So if you ask each of their truck drivers about their experience with this company – I bet that all of them will give you the same answer- “This Company feels like family”. 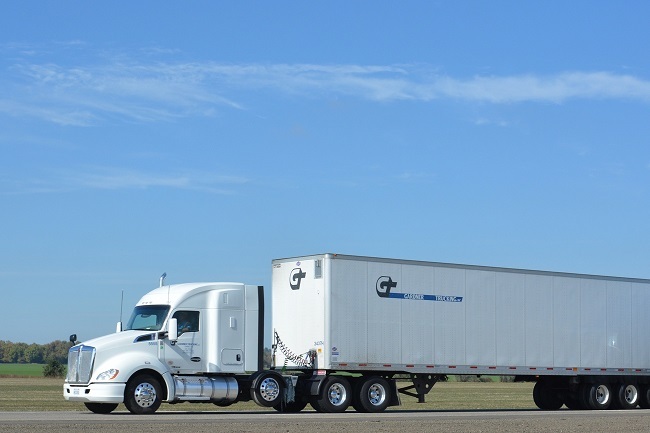 Gardner’s Trucking truck drivers are trained in a way that they always deliver the loads on time, regardless of the size, if it’s a truckload or partial truckload. 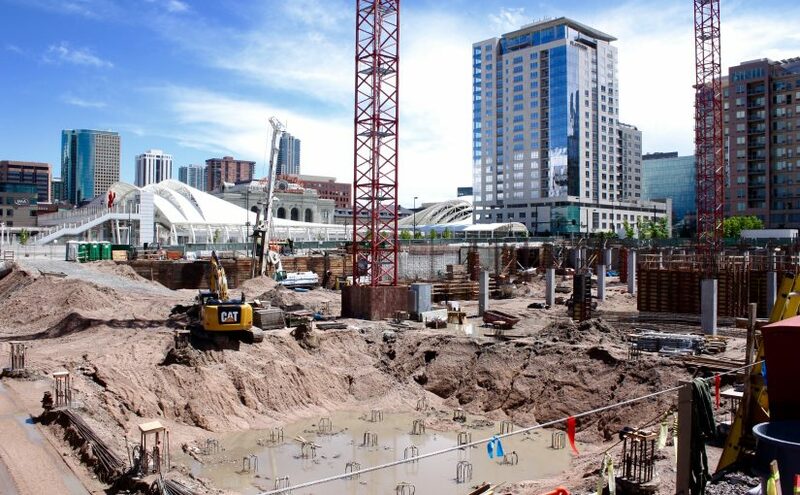 The company is building success through individual growth. Each of their truck drivers is making a positive difference in the company. Gardner Trucking Company has expertise in the port transportation as well, this company can meet the needs of customers all over the globe. When it comes to the LTL shipping services this company is offering it but only in small or partial truckloads. Actually this method of shipment is dedicated to freight that is less than 5.000 lbs. . Likewise, in order to keep their reputation and great services this company is providing continuous trainings. These trainings include safety and educational meetings. 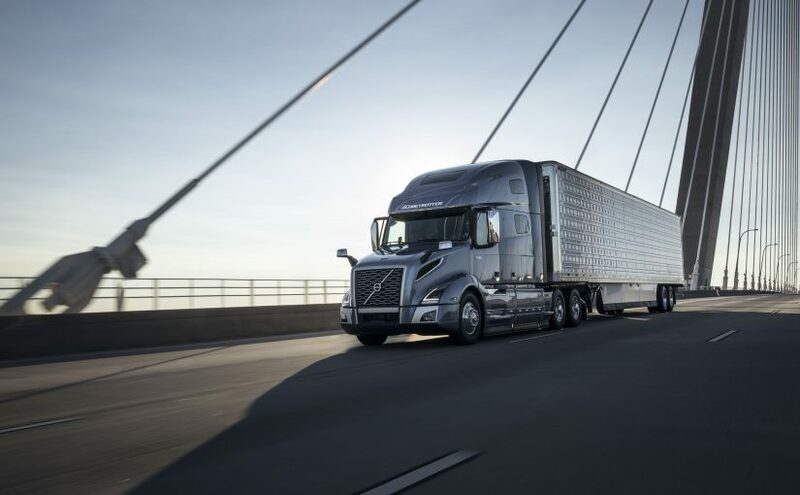 To enumerate, this company is maintaining high standards and adheres to the rules and regulations given from the Federal Motor Carrier Safety Administration- FMCSA. 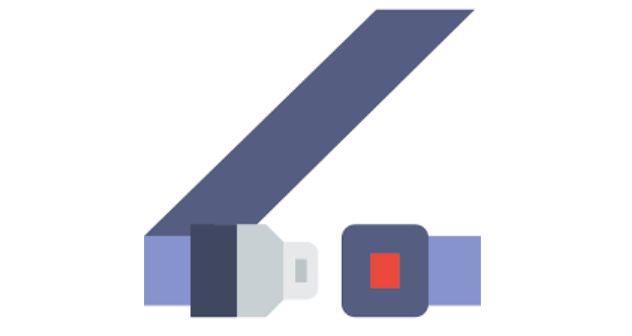 All employees are committed to contribute to Gardner Trucking by eliminating all unsafe acts using corrective actions. 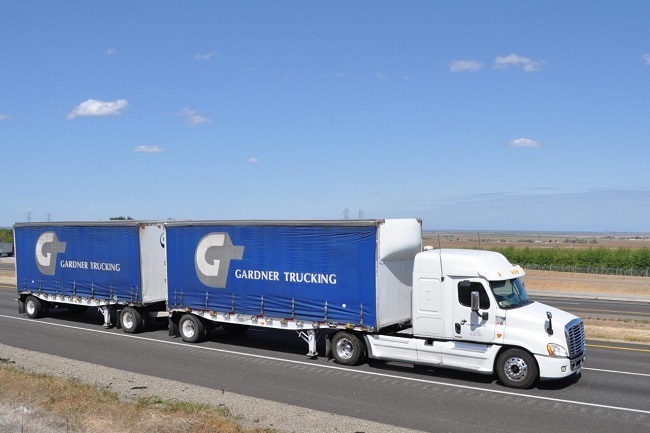 Choosing a company like Gardner Trucking that represents one of the best trucking companies in California that has the core values is always a good idea. Gardner Trucking is providing exceptional trucking services that will lead you to becoming their customer for years. 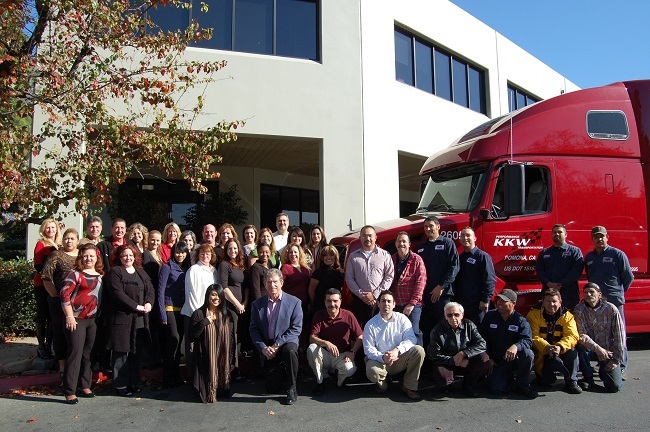 If you are looking for a trucking company in California to transport your loads – KKW Trucking would make the perfect match. This is one of the best trucking companies in California that has specialized in furniture transportation. KKW Trucking Company besides the standard transportation services is offering specialized services. 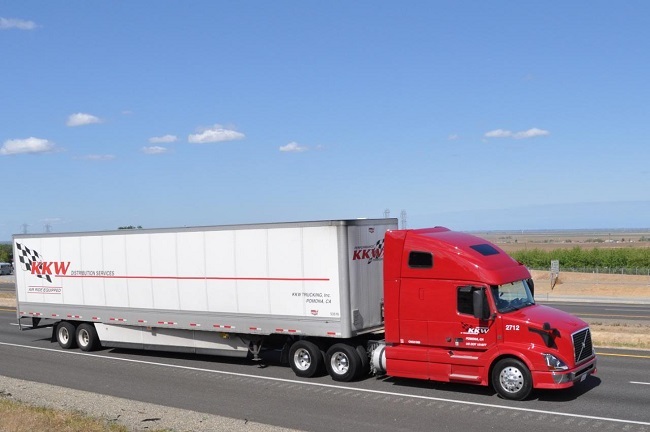 Since it is one of the best trucking companies in California- KKW Trucking can meet the requirements of all customer , and can do the transportation all across USA. Their fleets operate mostly in all the major cities in the west. So when looking for a trucking company that does transportation and warehouse services – I highly recommend you KKW Trucking. It is a very flexible company that will meet your needs for sure. 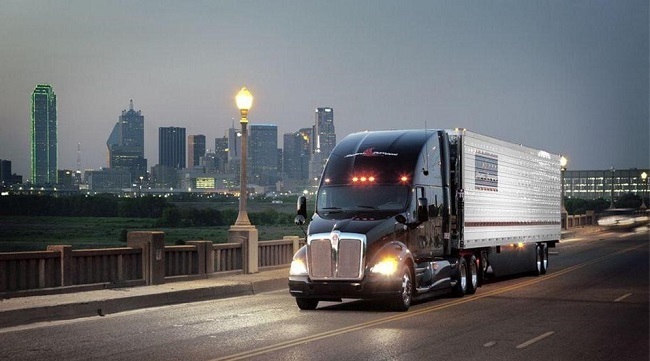 TRIUS Trucking is one of the best trucking companies in California. As one of the best this company is providing supreme transportation services. 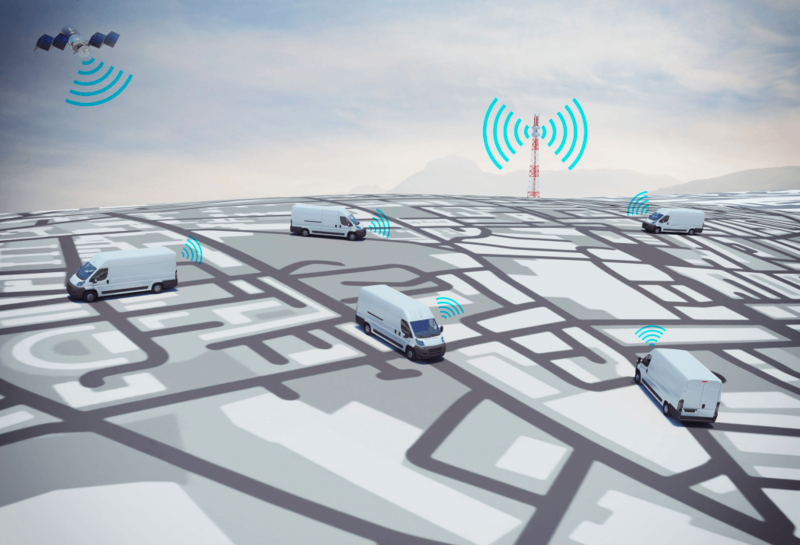 This company is operating with the most advanced trucks; also it has provided truck drivers with the latest gadgets to make their work easier. Doing transportation with this company will bring you peace of mind. 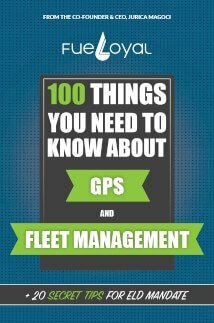 TRIUS Trucking is monitoring their trucks all the time and they can give you the correct information about your loads. 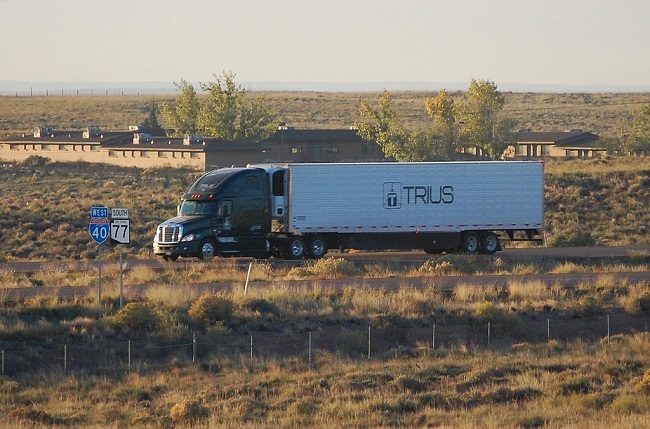 TRIUS truck drivers will do the pickup and delivery on time. TRIUS Trucking owns around 100 trucks that are maintained regularly. They are maintaining the trucks regularly in order to stay mechanically sound so that they can meet the demands of their customers. 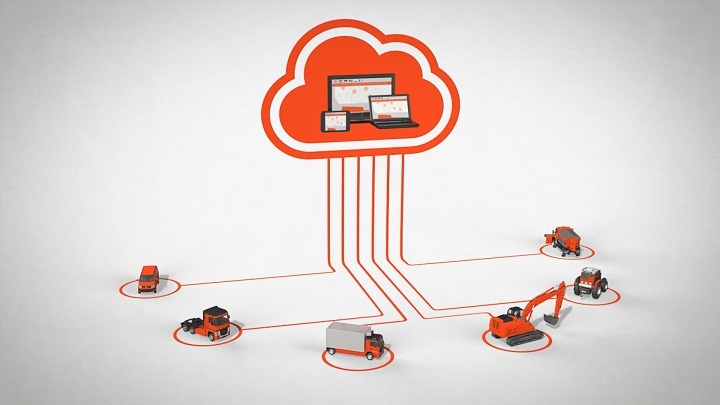 Mechanically sound trucks mean safe transportation process and safe delivery. And each customer wants to have get their loads delivered safe and on time.